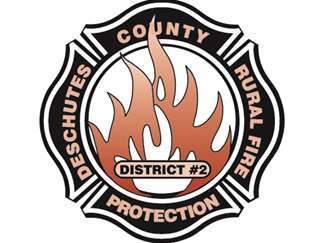 The regular meeting of the Board of Directors of the Deschutes County Rural Fire Protection District #2 will be held. Items on the agenda may include but are not limited to: Adoption of last meetings minutes, approval of monthly expenses, the Fire Chief’s report, Executive Director’s report, Finance Report, New Fire Stations Report in addition to New and Old Business. The meeting location is accessible to persons with disabilities. A request for an interpreter for the hearing impaired or for other accommodations for persons with disabilities should be made at least 48 hours before the meeting to: Gary Marshall 541-322-6377. TTY 800-735-2900.